Home » Blog » Facial Cupping to rejuvenate your skin. During the summer Olympics we witnessed a preponderance of athletes such as Michael Phelps receiving cupping to relieve sore muscles. Since then I have received a multitude of calls about cupping. When used to relieve pain, cupping and gua sha can be very beneficial for releasing tension in muscles and fascia. Facial cupping is a highly specialized technique, which can be employed to assist rejuvenating the skin by increasing blood flow, reduce puffiness and release toxins stored in skin of the face without the telltale “cupping marks.” As an acupuncturist and nationally certified CEU instructor of facial cupping I am thrilled to see this ancient art being brought into the mainstream. For thousands of years the Chinese have used therapeutic cupping for asthma, fever, pain, TMJ, sinus congestion and many other physical concerns. Facial cupping can be transformative to your appearance either as a standalone treatment, or as an addition to acupuncture facial rejuvenation. The benefits include increased local circulation to the skin, drawing nutrients to the surface and enhancing absorption of lotions or serums. 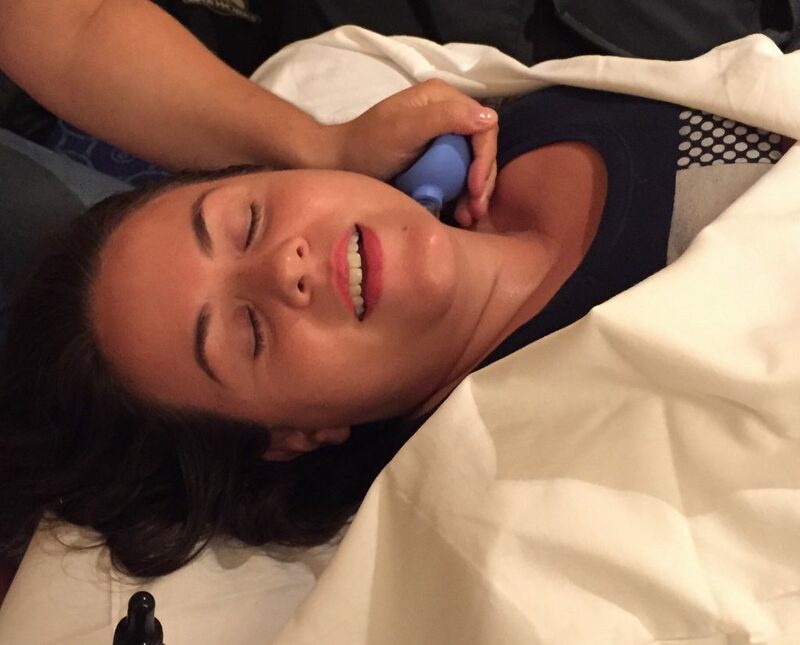 Facial cupping also increases blood flow, drains stagnant fluids and eases puffiness. By increasing blood flow and circulation to the skin, cupping can help the skin to regain its youthful appearance. Facial cups are small and come in various shapes especially designed for your face. After applying a special lotion, a small cup is either “parked” for a few seconds over a deep wrinkle to increase blood flow to the area, or it is moved along the face and down the neck to drain lymphatic fluid and stimulate blood flow. This treatment will bring collagen to the surface, reduces puffiness & dark circles, diminish lines, drain nasal sinuses and lymphatic system. Conditions such as TMJ and sinus pressure are also relieved. The increased local blood supply will bring nourishment to the muscles and skin and allow for toxins to be carried away via the veins and the lymphatic system. My patients describe feeling very relaxed and deep warmth, and tingling sensation long after the treatment has ended. 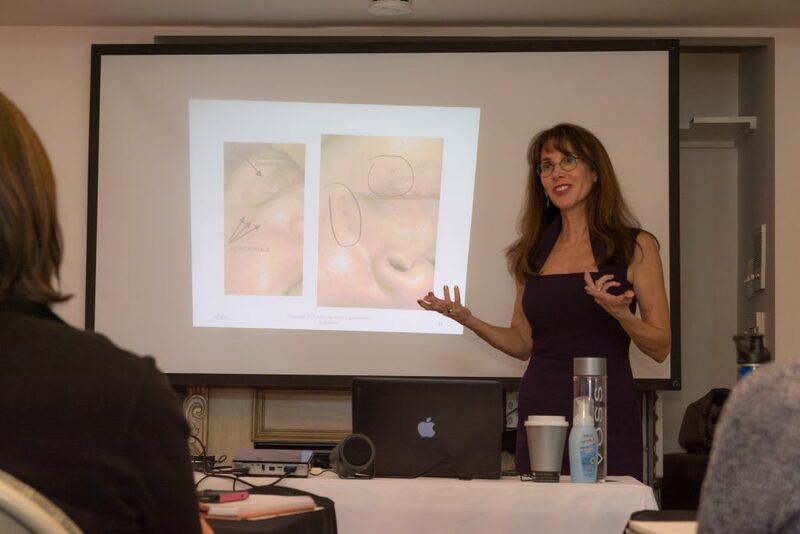 Make certain that your practitioner has been properly trained in facial cupping by a certified NCCAOM instructor.